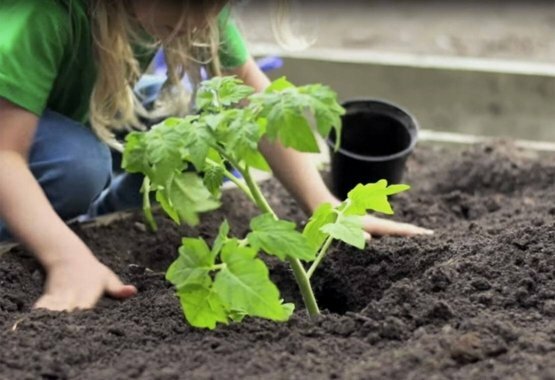 Flower buds are poking through the ground and leaves uncurling on the trees. 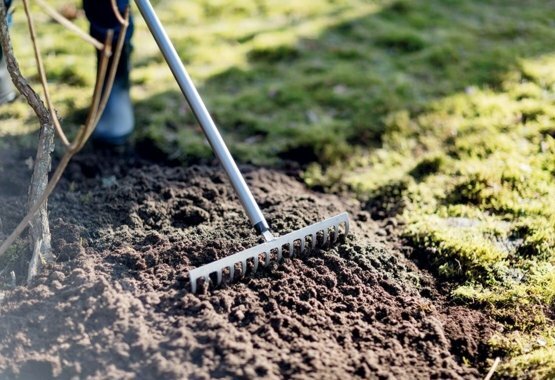 Yes, spring is in the air. 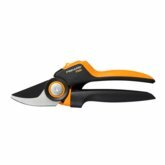 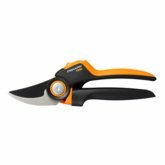 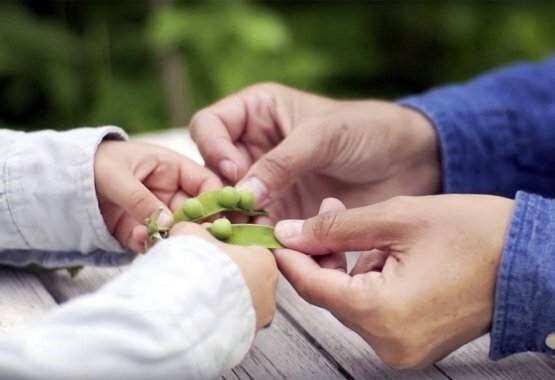 With a new gardening season ahead, what better time to get new tools to help make this a gardening year to remember. 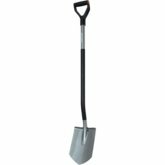 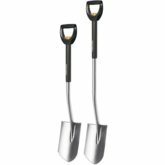 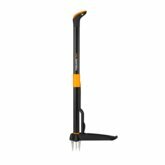 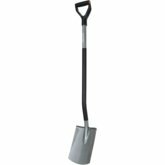 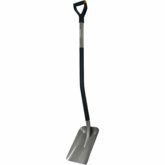 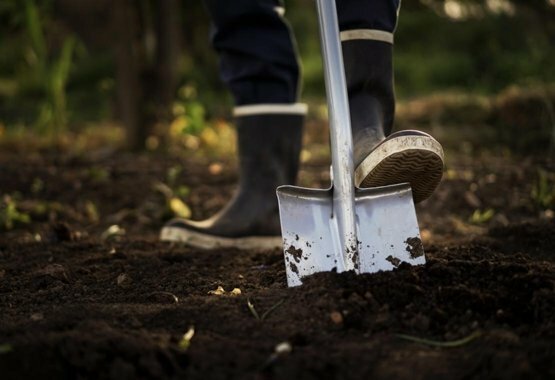 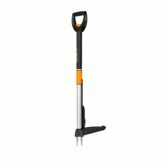 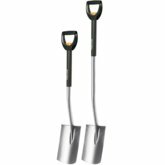 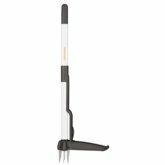 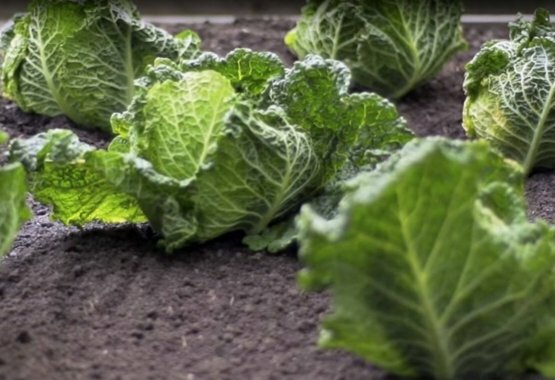 Use the planting spade for digging planting holes, edging beds and removing soil. 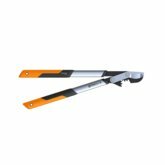 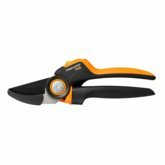 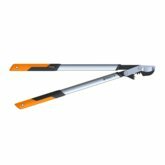 The straight, sharpened cutting edge cuts through grass and small roots with ease and can be used to divide perennial plants or keep the lawn border tidy. 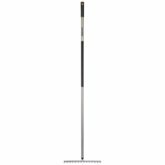 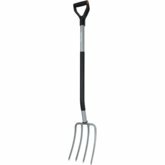 Soil rakes are excellent for preparing planting beds and general tasks like spreading and smoothing soil. 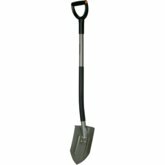 They can also be used for raking branches and dry grass or spreading mulch. 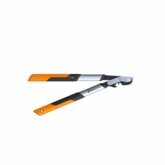 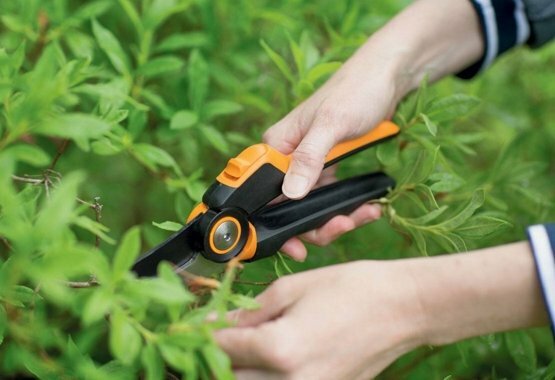 A pruner is the perfect tool for cutting off unhealthy or undesired twigs and smaller branches from trees and bushes. 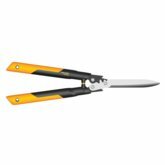 You can also cut down smaller saplings or plants with it.